Champion British gymnast Alanna Baker is part of an international cast touring the UK in Cirque du Soleil's spectacular production, Ovo. Alanna, from Redhill in Surrey, plays the role of the Black Spider in the show which completes its English dates at Arena Birmingham between October 3 and October 7, 2018. Alanna, who has been training since the age of five, has travelled around the world performing in Ovo, which features a cast of 50 gymnasts, acrobats and dancers from 17 countries. She was crowned European gymnastics champion in 2011 and won bronze in the World Championships in 2012. Since Ovo premiered in Montreal in 2009, it has been seen by more than five million people worldwide. 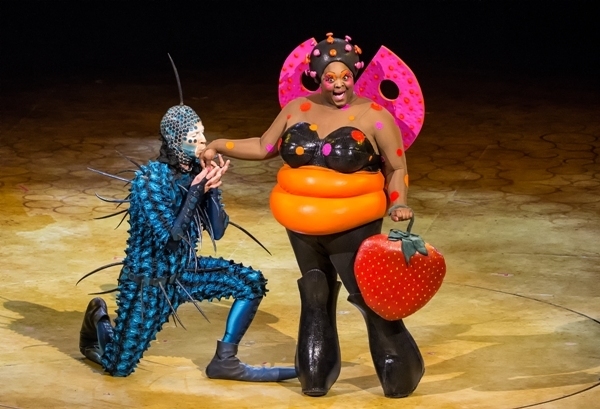 The show's creator and director, Deborah Colker, was inspired by the world of insects. Ovo, which means 'egg' in Portuguese, is a headlong rush into a colourful ecosystem teeming with life, where insects work, eat, crawl, flutter, play, fight and look for love in a non-stop riot of energy and movement. When a mysterious egg appears in their midst, the insects are awestruck and intensely curious about the iconic object. And love is in the air as a gawky, quirky insect arrives in the bustling community, catching the eye of a fabulous ladybug. 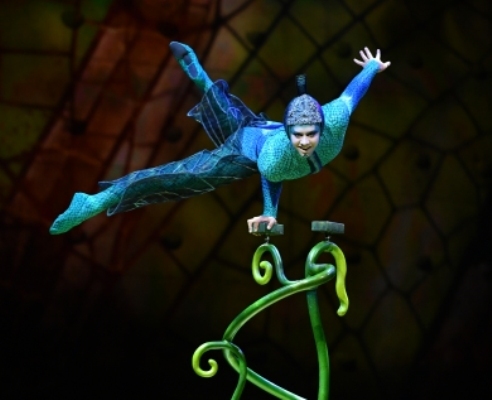 The 'insects' perform a series of jaw-dropping acrobatic set-pieces, including hand balancing, foot juggling, aerial cradles and diabolos. The score, by composer Berna Ceppas, recalls the rhythms of Brazil. The show has a two-month residency at London's Royal Albert Hall from January 7, 2018, then tours arenas in Britain and Ireland from August 16 to October 21. 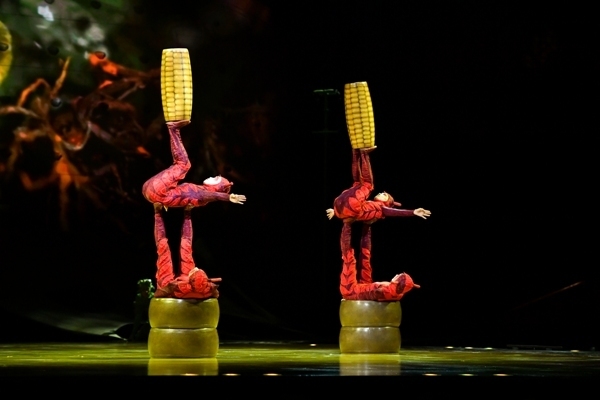 Cirque du Soleil was founded in Quebec, Canada, in July 1984, by two former street performers, Guy Laliberté and Gilles Ste-Croix. It is now the largest theatrical producer in the world with over 4,000 employees, including 1,300 performing artists. 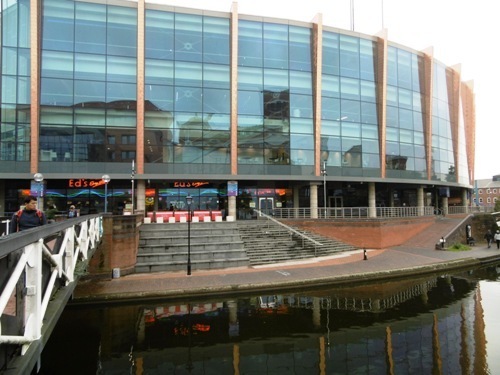 Oct 17 – 21: SSE Arena, Belfast.